I have a very close and special relationship with my mom. 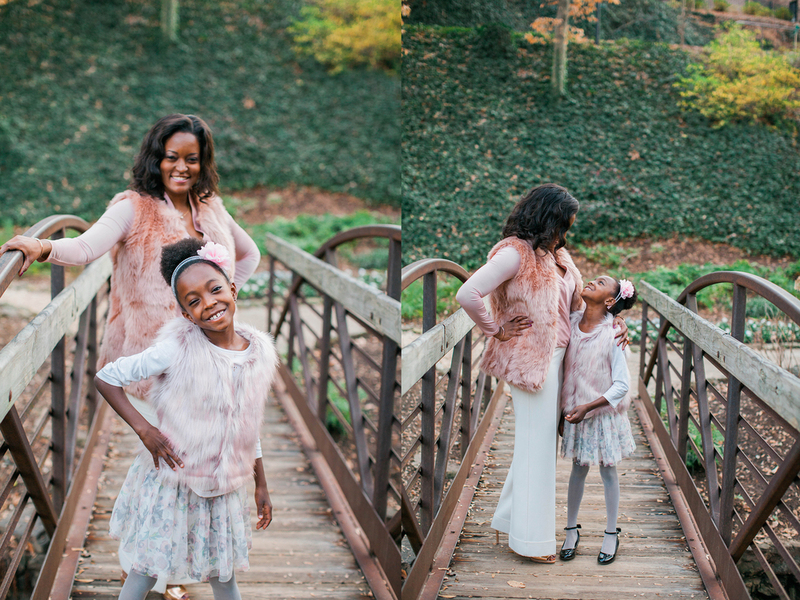 That's why mother-daughter sessions hold such a dear place in my heart. To me, there's nothing greater than a bond between a mom and her daughter. I was so happy when Lakessa asked me to do this session. How beautiful are these two? ?